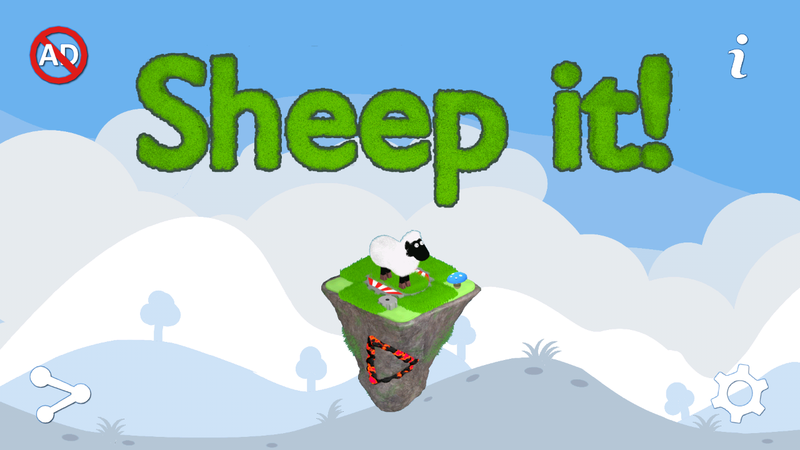 Sheep It! 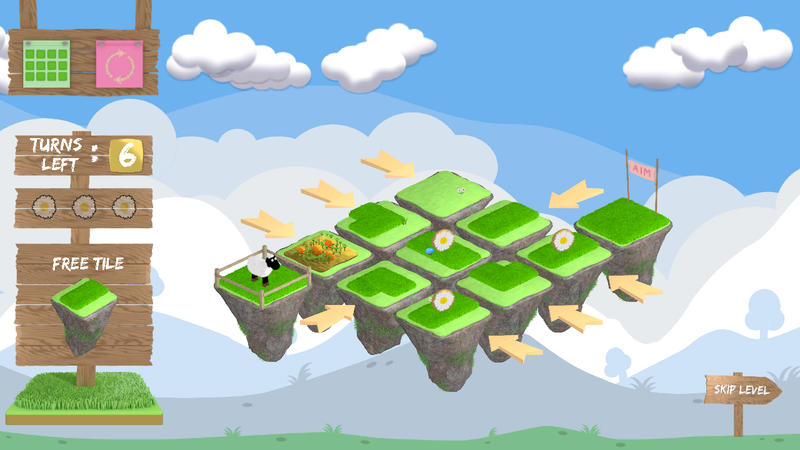 is a 2.5 dimensional puzzle game challenging your logic and visual thinking. Unfortunately Lucy the sheep is not only sweet and fluffy but also not very clever. 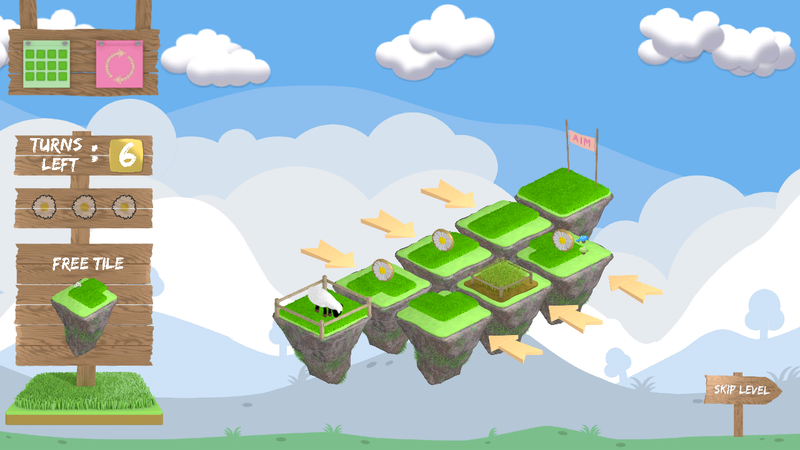 Help her to reach new grasslands. 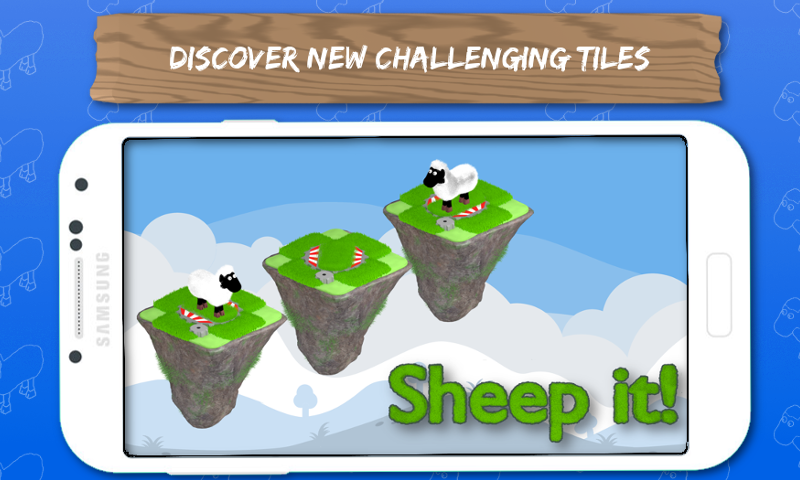 Perhaps you know the board game The Amazing Labyrinth which was the inspiration for Sheep it! 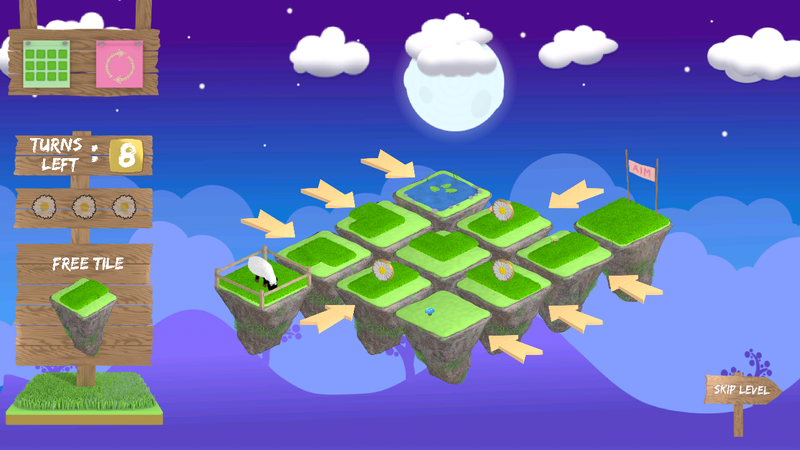 We wanted to resemble the fun of sliding tiles to get the way through the maze. 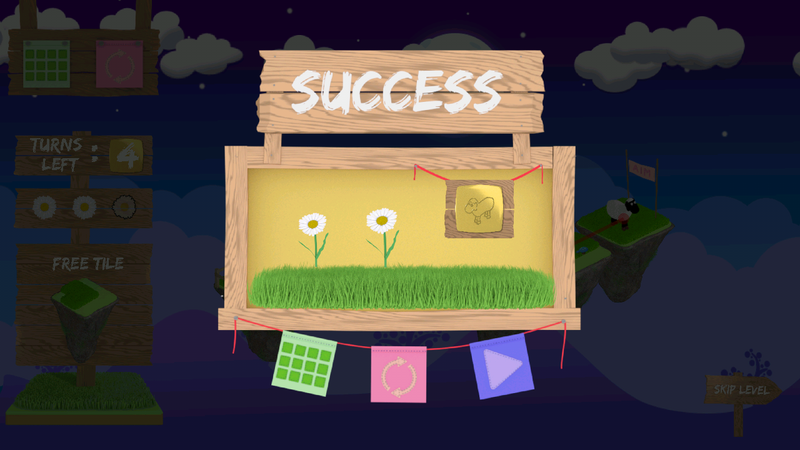 All levels are solvable. No luck -just brain- required to find the solution. 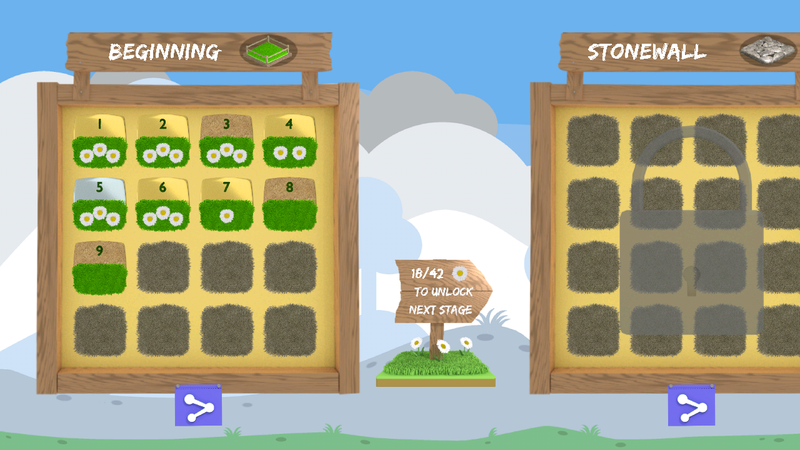 Different types of tiles will challenge your puzzle abilities. 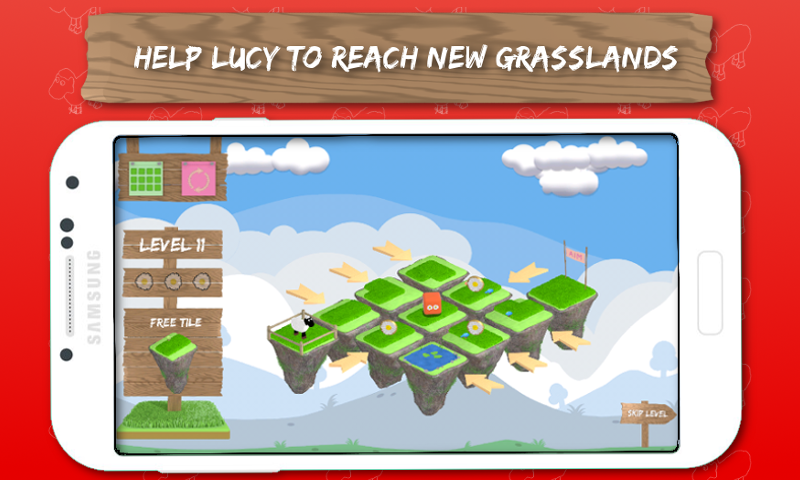 Help the adorable sheep Lucy to find her way. 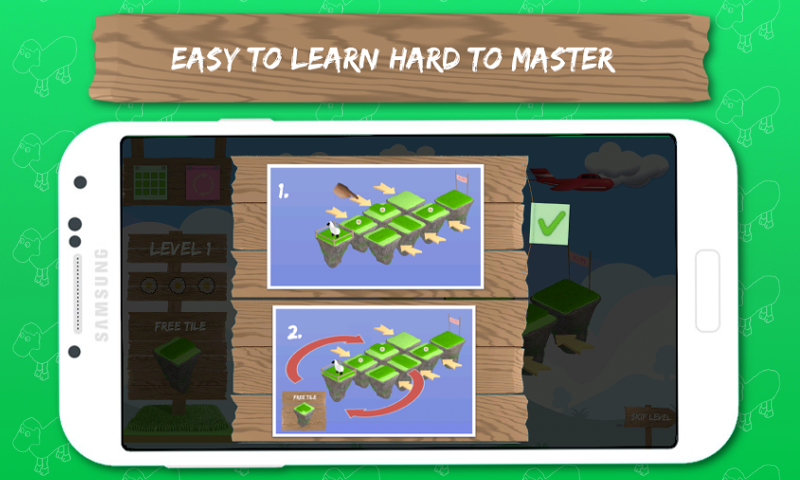 More than 40 levels available and more to come. 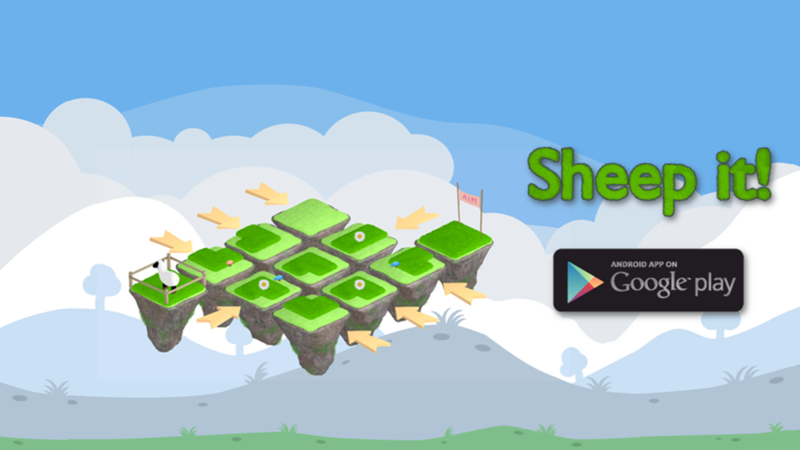 hexagon.flip is an indie game dev studio for casual games on android. More information on hexagon.flip, our logo & relevant media are available here.